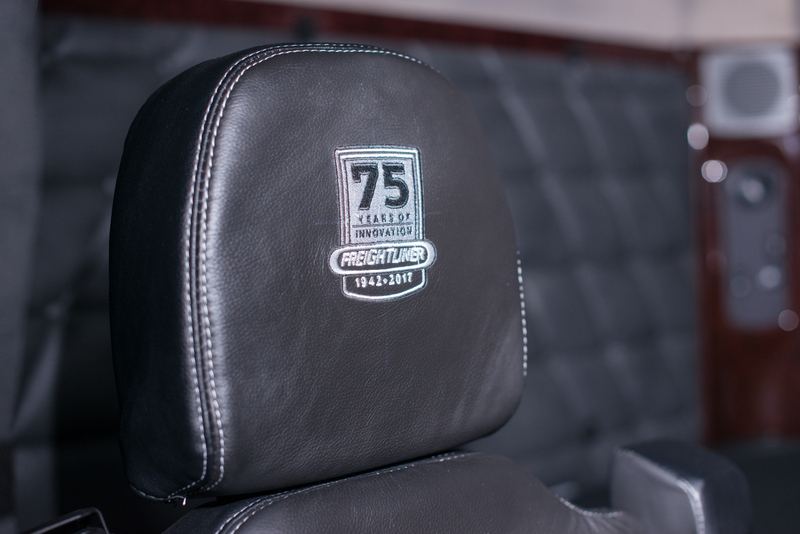 dashboard lining, new sound proofing elements and new door pockets. 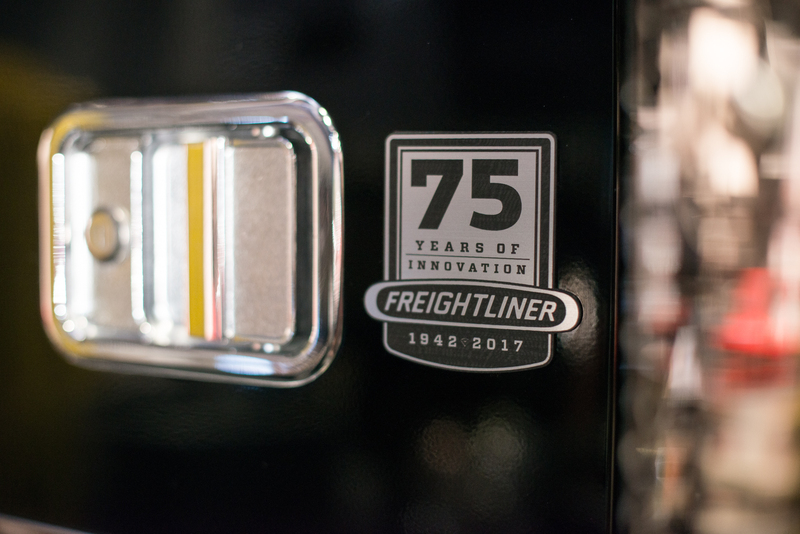 There’s never been a better time to own a Freightliner. Please contact your nearest authorised dealership today for more details. 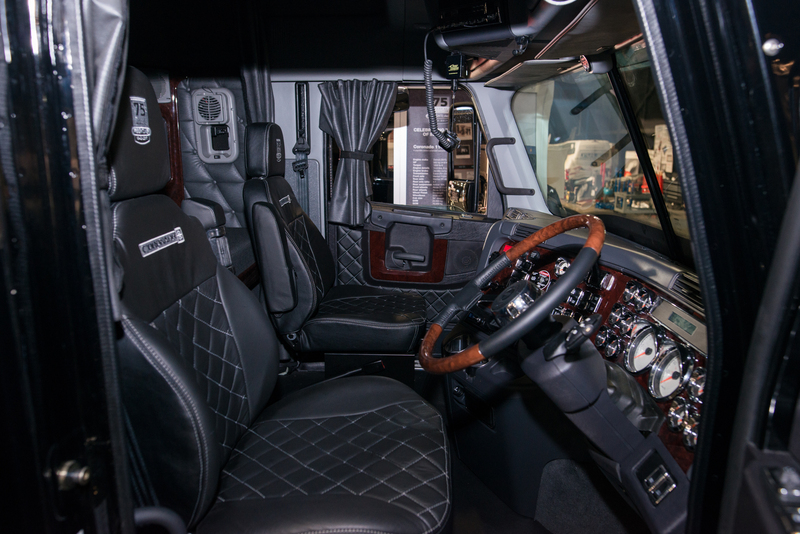 *The extended warranty offer is available from participating Freightliner Truck dealerships. Extended Warranty runs until the earlier of 4 years or 800,000km from purchase. extend to the Engine. A separate Engine Warranty is provided by the Engine Manufacturer.